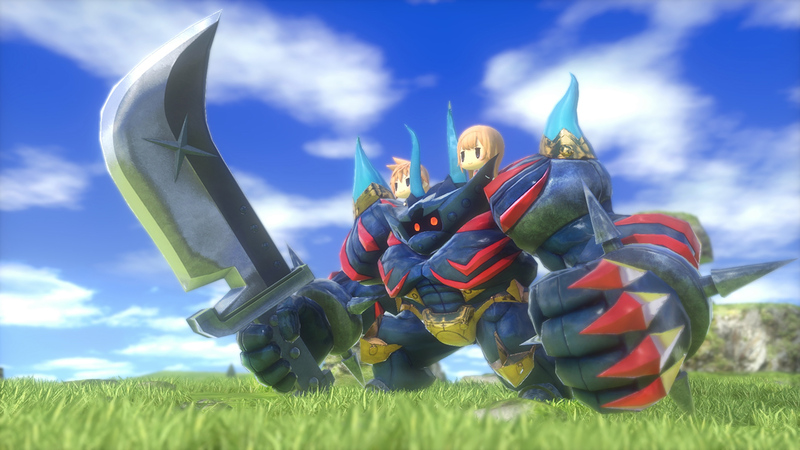 World of Final Fantasy Maxima has just been made available for preload on the Switch in Japan. Those who want to grab the game will need 10.7GB of space, and they'll have to cough up ¥6,264. The Japanese version of the game does include and English option. Still wish this was getting a physical release.